Osprey Looking Over The Rogue River is a photograph by Belinda Greb which was uploaded on September 2nd, 2018. 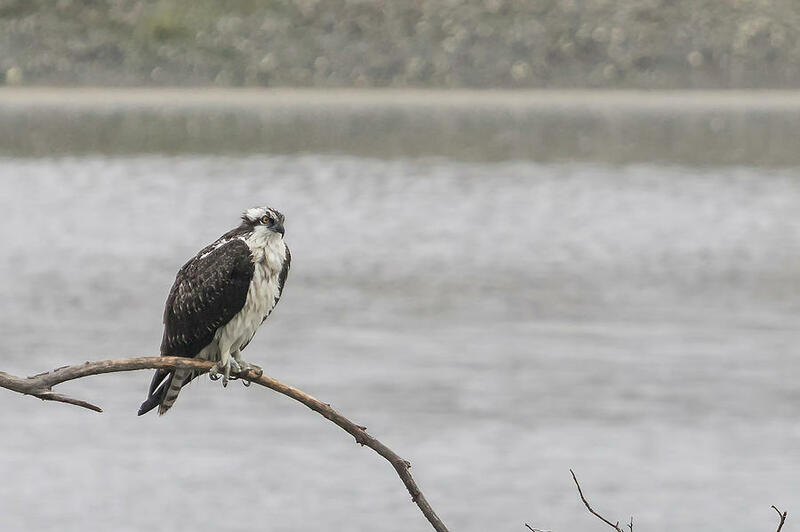 Coming back from the Oregon coast to the home where I was staying in the forest along the rogue river, I spied this beautiful osprey patiently waiting for a meal. There are no comments for Osprey Looking Over The Rogue River. Click here to post the first comment.